Next, the blackjack dealer will ask each player in turn, starting at first base, whether they want to hit and get another card, or stand. The dealer will hit that player with cards until they bust or decide to stand, then move on to the next player. Any player that exceeds 21 will bust and their cards will be removed from the table and the turn will pass to the next player. 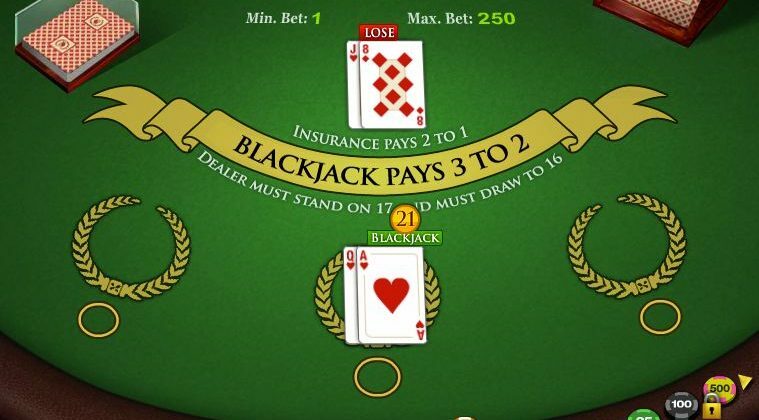 When it becomes your turn, you have to employ your blackjack strategy for playing your hand. You only have so long to make your decision so when it is your turn, so make your decision quickly but also, don’t rush yourself needlessly, your decisions affect your bankroll! Stay in control of yourself. Since casinos can be very noisy, learn to use hand signals to signal to the dealer when you want hit, stand, etc. 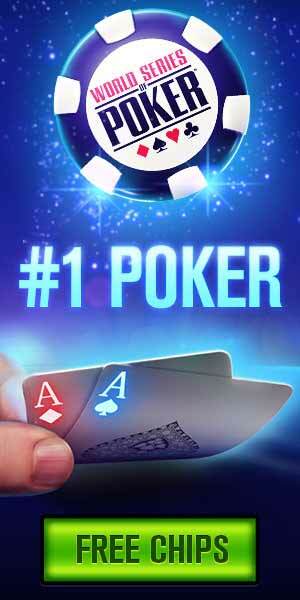 If the cards were dealt face down and you want a hit, lightly flick the cards across the table top two times. If the cards were dealt face up, point at the cards or tap the table next to the cards. You may also want to nod your head yes and say “hit”. The signal that you want to stand, regardless of how the cards were dealt, is to move your hand palm down from left to right in a level attitude. Keep your hand a few inches above the table. Nodding your head no at the same time helps, while saying “stay” or “stand”. When all players have either busted or stood with their hands, the dealer will then turn over their face down card. The dealer can not make any decisions, what they are allowed to do with their hand is determined by the casino’s rules. Generally, that means the dealer has to hit until their hand exceeds 17 or they bust by exceeding 21. If the dealer busts, then all players who did not bust win and are paid their winning based upon how much they bet. If the dealer lands between 17 and 21, then each player’s hand is compared to the dealer’s and if the player’s hand is higher they win, if the player’s hand is lower, then they lose and the dealer takes their chips. If the player and dealer hands are equal, it is considered a push and the player’s original bet is returned to them. You are allowed to sit out a hand or two for various reasons. However, if you attempt to sit out too many hands especially if there are people waiting to play at your table, you may be asked to leave the table until you are ready to play.